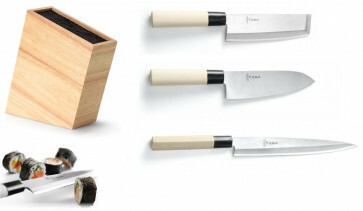 Japan Sushi block complete with 3 Classic Series forged knives with the essential shapes to prepare sushi. The block Sushi Japan is made of pure natural wood. 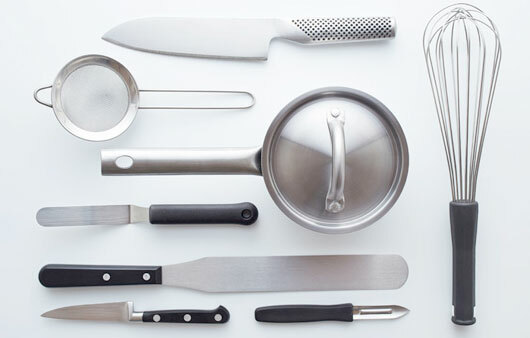 Both the wooden block and the handles of the Classic knives must be cleaned with water and neutral detergent. If you prefer you can take care of the natural wood surfaces with oil to extend the beauty and life of the products. 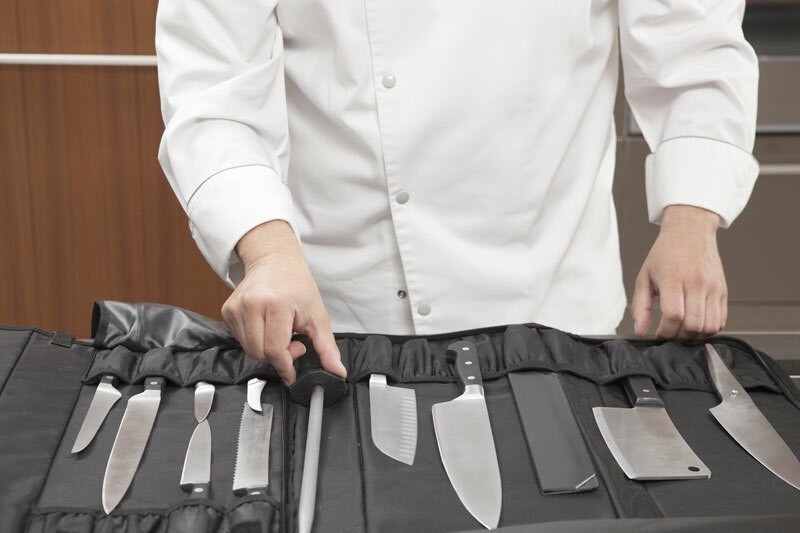 Inside the strain a flexible plastic insert offers plenty of space for individual knife storage, as well as other kitchen accessories. The plastic insert can be separated from the block and washed in the dishwasher. The knives inside the strain are made of high-carbon steel alloy X50CrMoV15 which is processed in 50 stages to obtain a valuable product.